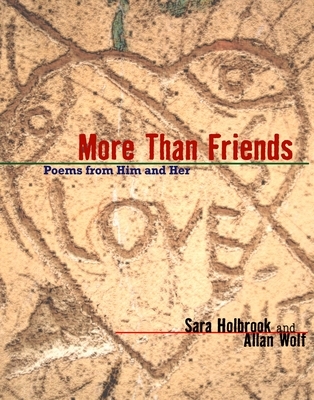 Sara Holbrook performs her poems around the world and in schools in the United States. She offers workshops for teachers and students that explain how to incorporate poetry and poetry writing across the curriculum. She is also the author of several textbooks on writing and using poetry in the classroom. She lives in Mentor, Ohio. Allan Wolf lives in Asheville, North Carolina. His novel in verse, New Found Land: Lewis and Clark's Voyage of Discovery, was chosen as a School Library Journal Best Book and an ALA Best Book for Young Adults. His new novel in verse, Zane's Trace, was named a Book Sense Children's top Ten Pick.